8 Ball Pool by Miniclip is the world's biggest and also the best free Online Pool game available in the whole game list on Facebook. This game is played by a large number of Facebook users, more than 10 million people, so you can imagine how popular it is. You can play this game against friends, and surely you will love to show off your moves on tables, you can also compete in tournaments against millions of live player. The publisher of this game is Miniclip.com. 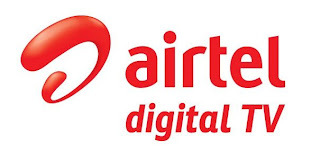 It is available on iPhone, iPad, Android and of course on Facebook.com. The game is simply awesome, just login to your account and start playing this game right now. 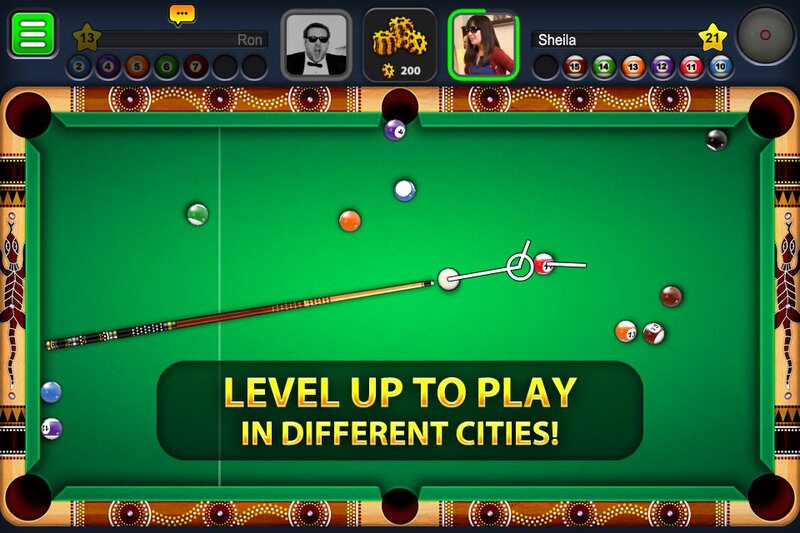 This sports game has you a functional game of pool. The problem with this game is that it does not giving any options to tweak the gameplay and also the controls also offer little flexibility. The worst thing is that the timer system makes every shot feel rushed, which is very tiring. Half of your concentration seems to be focused on the timer and that seems to affect the accuracy. There are no social sharing features like gifts even though it is a game on Facebook, so it seems that there is no way to team up with your friends to indirectly boost your achievements. Once you log in to your Facebook account, just load up 8 Ball Multiplayer Pool and then you will be presented with three basic options: Play, Tournaments, and Play with friends. You simply have to click on one of the aforementioned play options and then rack them up and start playing this fun game. As I mentioned that there is almost nothing in the way of tweaking gameplay other than a mute button and also there is no real social features to speak of, and a little way of fanfare which is very disappointing. This game has got attractive presentation and visually, 8 Ball Multiplayer Pool is a rather simple affair for the players, though the colors are vibrant and I would say that overall presentation is polished. The gameplay is that the tables offers a winter motif, though you can also opt out of it to shut off the snow pattern for simplicity, if you want to. The bad thing is that there is no music present in the game and the sound effects are barebones. However, that's each to his own, some of you might prefer complete silence during a game of pool. 1. 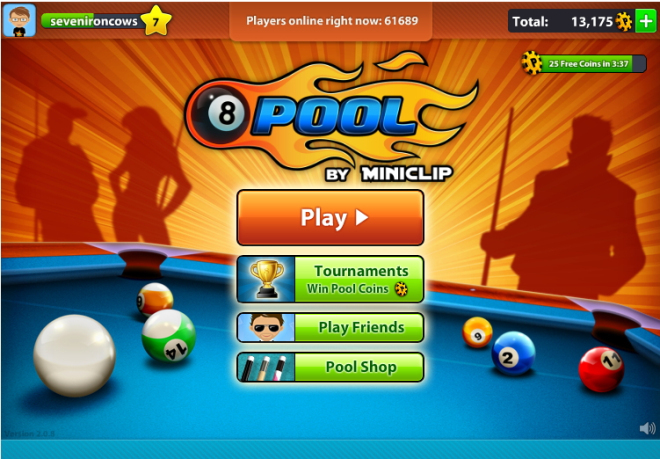 You simply have to sign in with your Miniclip or Facebook accounts and then only you will be able to challenge your friends straight from the game. 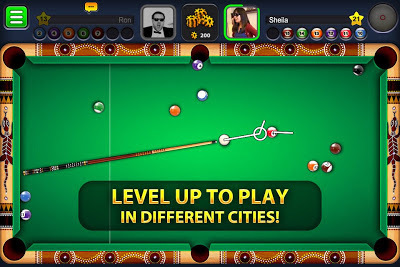 You can challenge your friends anytime, anywhere and show off your skills by playing against them, 1-on-1 in Pool by Miniclip simply by sharing it in your timeline.